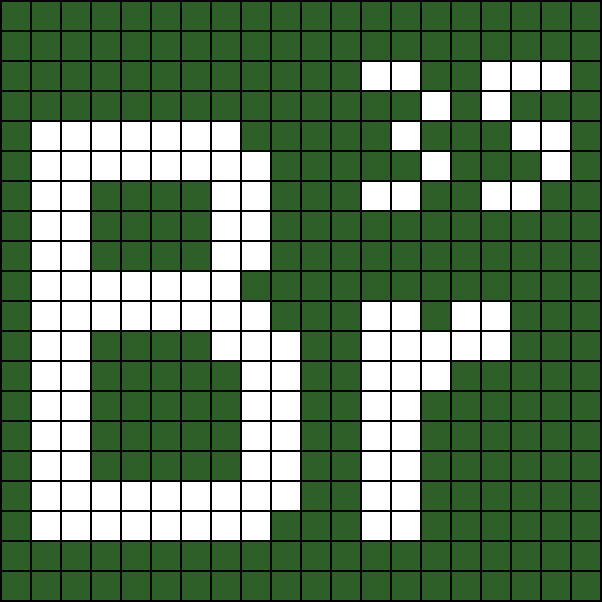 If you're a fan of Breaking Bad, you might like to crack open the Hama (or Perler) beads and make this fun project, just in time for Sunday night's long-awaited episode. 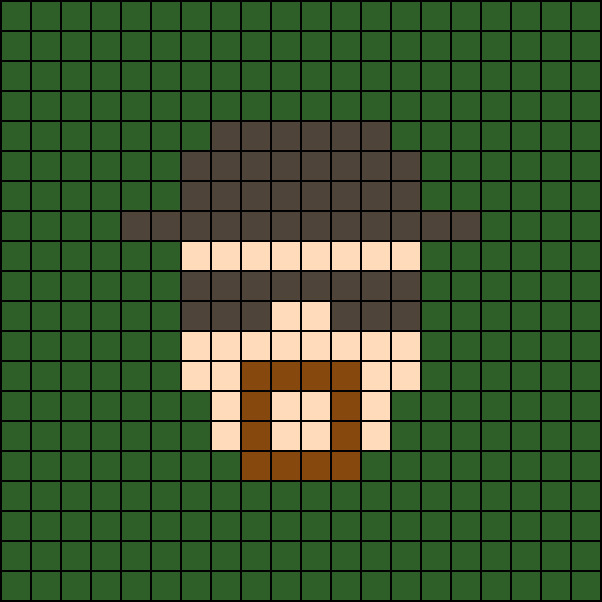 Follow our step-by-step instructions and download our free templates to make an awesome set of Breaking Bad-themed coasters, featuring a cool pixel art version of Walter White and "say my name" Heisenberg, along with a pixellated version of the series logo. Let's get cooking. 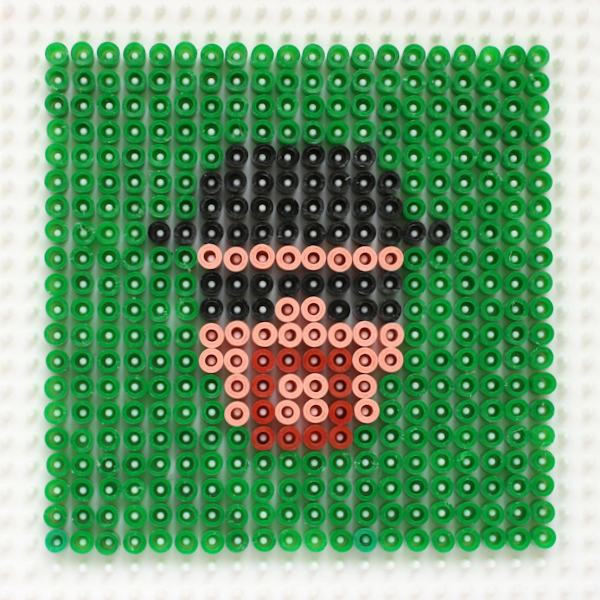 Following the downloadable patterns, place your beads, one by one, on the pegboard for your first coaster. 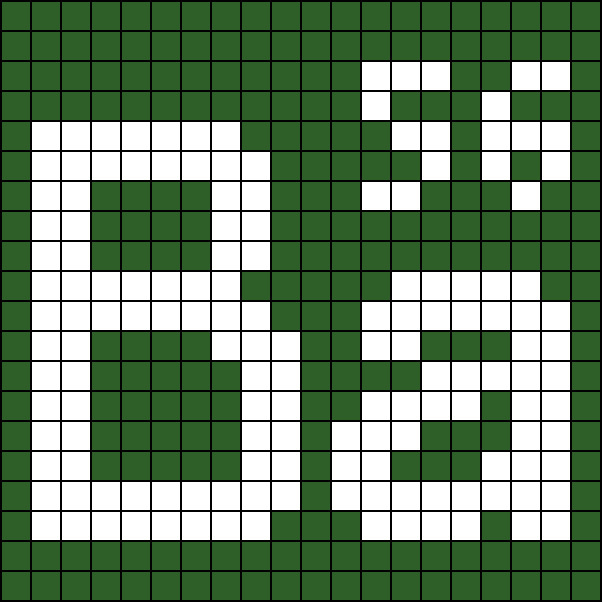 It helps if you count the number of beads over from the end of each line. You might like to sort your beads into colours before you start. 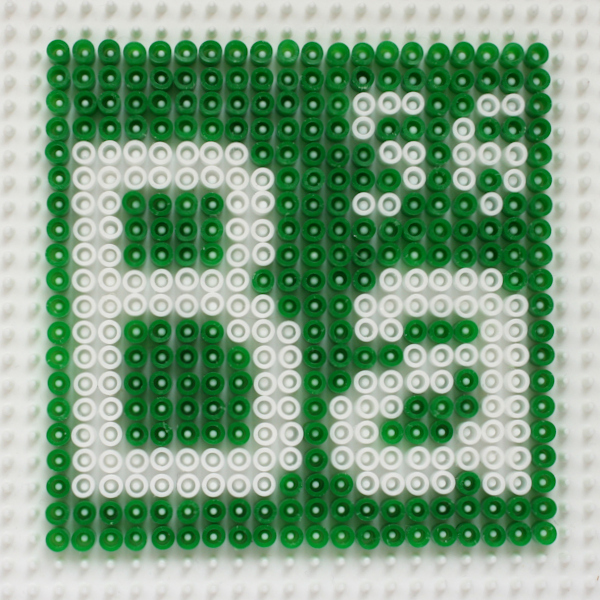 Once your design is finished, place your peg-board on a ceramic tile (or other heat-proof surface) and cover your pegs with the silicon baking paper. Set your iron to its hottest setting (linen) and turn off the steam function. Carefully iron over the baking paper using slow, circular movements. 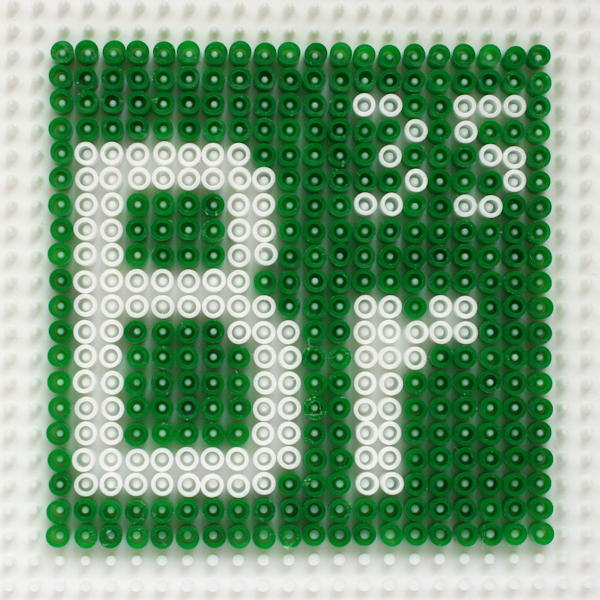 Iron for around 10 seconds at a time and check your design to see when the beads have fused together. 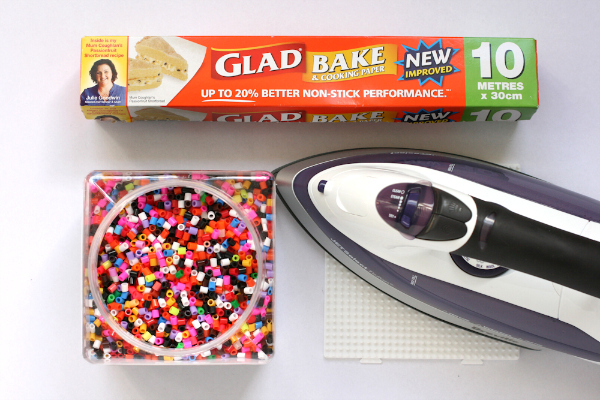 Once all the beads have melted and fused, leave your design to cool, then carefully remove from the pegboard. Flip your design and place it back on to the tile or heat-proof surface. Cover with silicon baking paper and iron the back of the design. 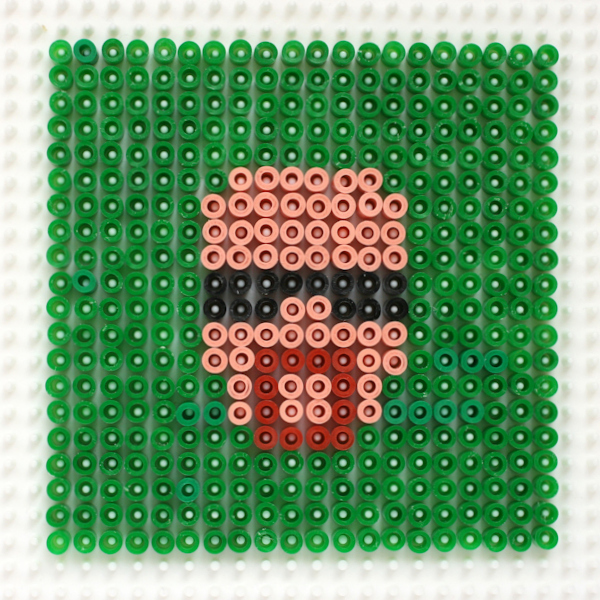 Once the beads have fused on the back of your design, carefully peel it off the pegboard while it's still warm. You'll notice that it's curling up at the ends. Ensure it sets completely flat by placing your warm coaster on a flat service and cover with a pile of heavy books. Leave for a few hours or until completely cool and set. Repeat steps 1 and 2 for all four coaster designs. 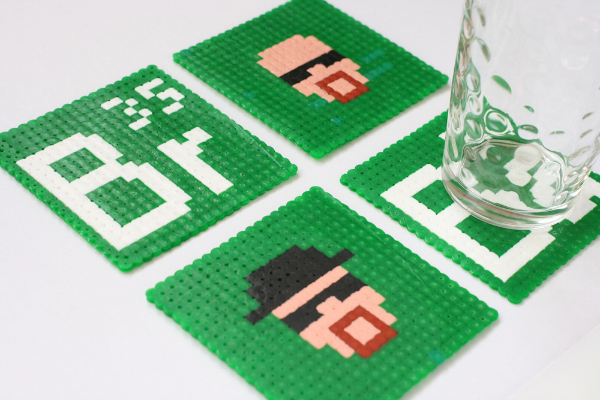 In this tutorial you learned how to lay out four different Perler bead designs to create a set of coasters inspired by Breaking Bad. 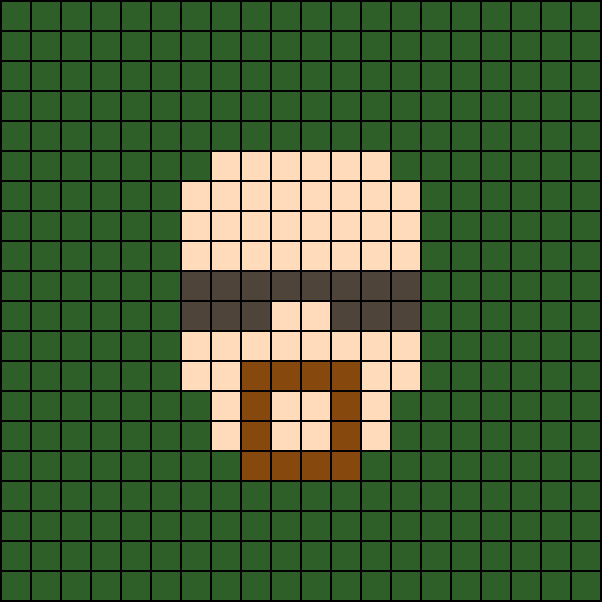 Yeah Mr. White! Yeah science! 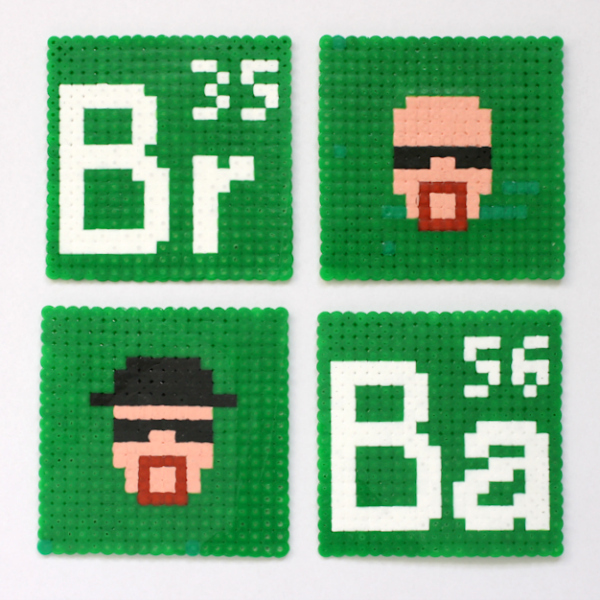 You can find more Perler bead projects here. Let us know how you go in the comments below.